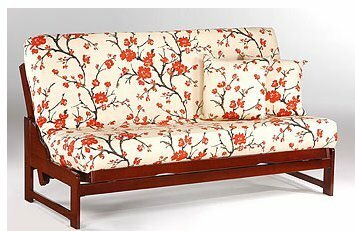 .Don’t be left empty handed or live in an empty space when you can start over with the greatest furniture invention of all time, a futon! Leave the old behind and start fresh with new looks just for you. Summer time has arrived and now's the time to think about going to your lakehouse. Is it all ready for you and your company? We have suggestions to keep your lakehouse casual and comfortable. 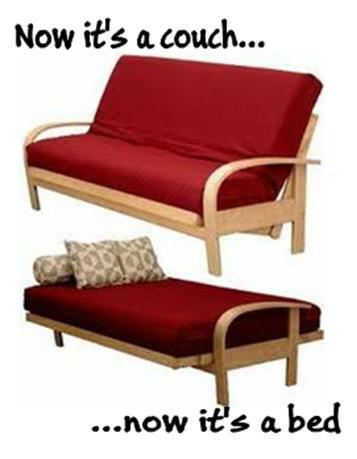 If you haven't thought about a futon or bunkbeds they make the perfect companion in your home. They stretch your space without stretching your room. 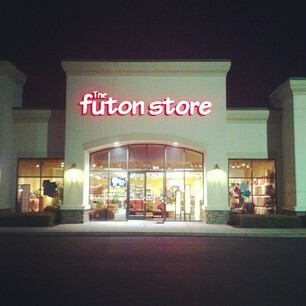 We've combined our Poplar Futon store with our Cordova location. The larger store is now located in the shopping area near Wolfchase mall at 2382 N. Germantown Parkway. We are just south of I-40 and across from Costco. We share a shopping center with Capel Rugs, Genghis Grill, Bassett furniture and Lenny's. 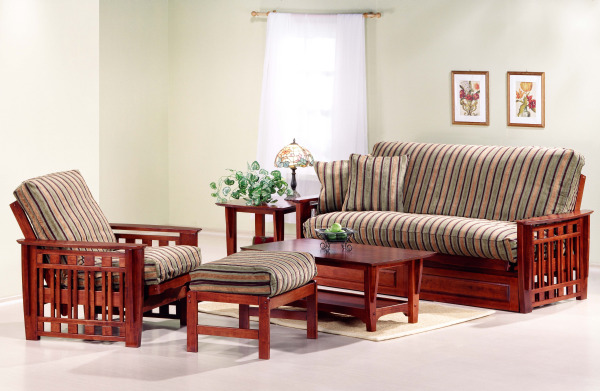 If you are out shopping for furniture we have 10 furniture stores within 2 miles. Everyday someone is trying to find out the best use for a spare room/guestroom. 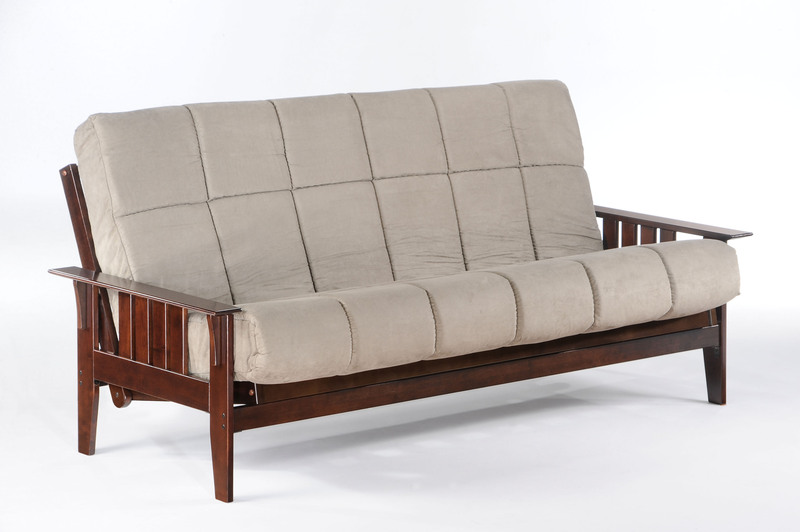 This is where you need a futon. Your Kids have moved out or a home office is needed. 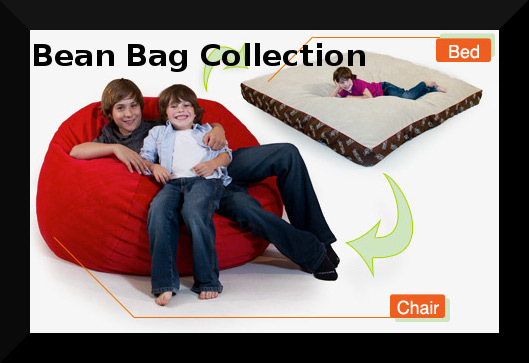 People use exercise equipment in spare rooms but also need a place to sit. A big bed or large heavy sleeper sofa won't fit any into any of these spaces but you still need a place to sit and an occasional place to sleep. This is where a futon is perfect. 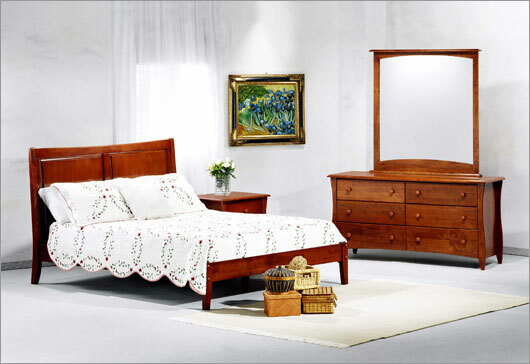 Buying bedroom furniture can be mind boggling as well as time consuming. There are so many factors to consider. 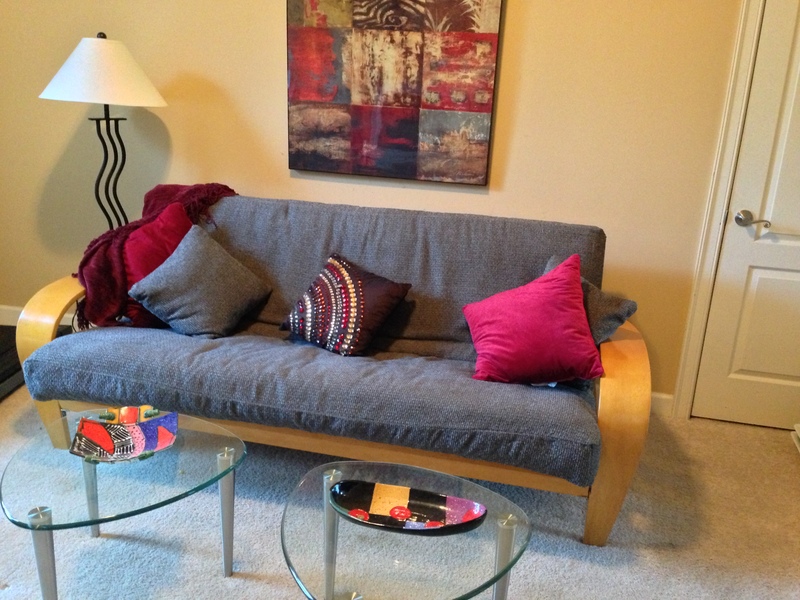 Your space, budget, personal style and how you want it to function to name just a few.